WE WON! KIWANIS INTERNATIONAL SIGNATURE PROJECT GOLD! Kiwanis Miracle League and Journey of Hope from Brian Keairns on Vimeo. Kiwanis Miracle League Opening Day 2016 from Brian Keairns on Vimeo. 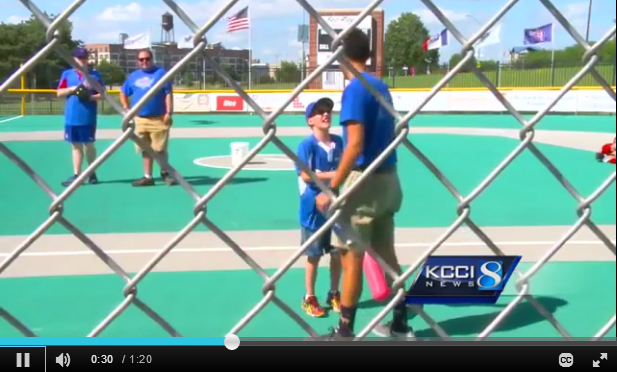 Kiwanis Miracle League Barnstormers Night from Brian Keairns on Vimeo. All Star Night from Brian Keairns on Vimeo.